Write us an email! Get directions! Facebook Yelp! RxBars help us do waxing, facials, and makeup all day! RxBars help us get through a busy day of waxing, facials, and makeup every day. 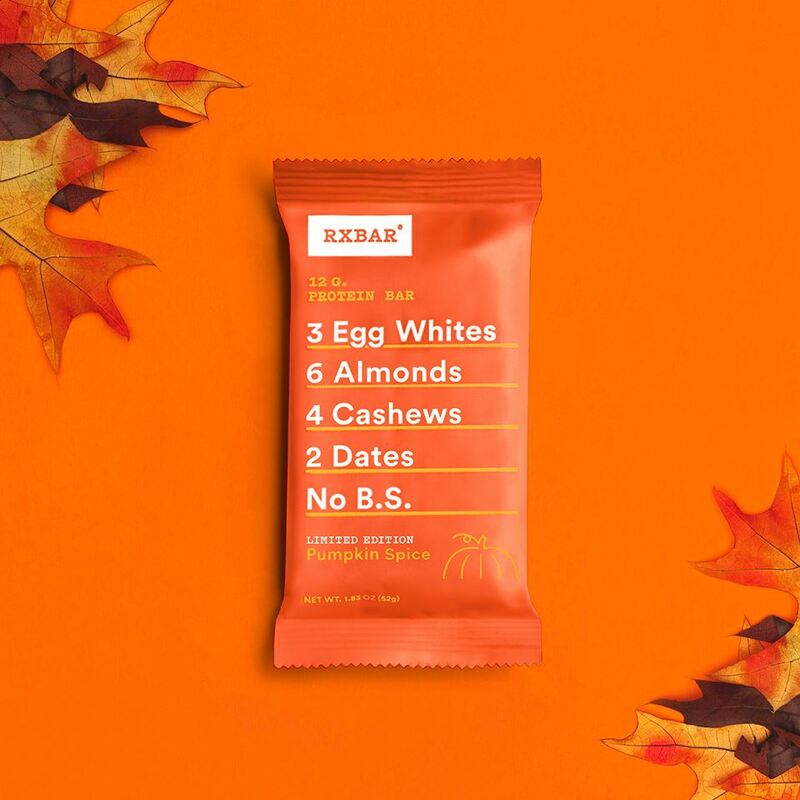 RxBars have egg white protein and the only sugar comes from dates. When we are non stop waxing, facialing, and makeuping through a day we can eat one in between clients for a solid pick me up. 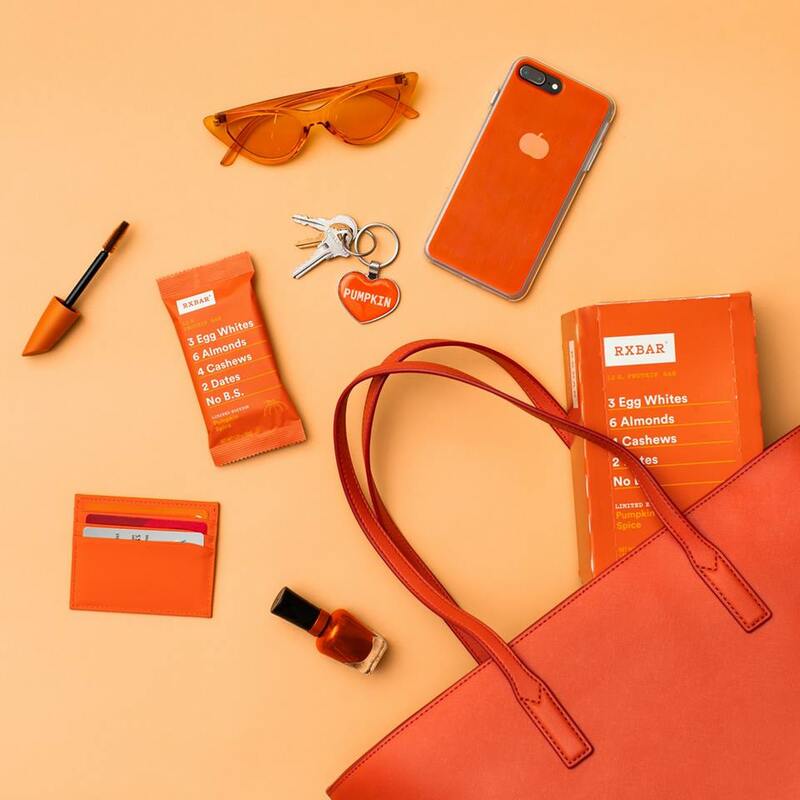 bare has every RxBar flavor year round! Pumpkin with cinnamon, cloves, and ginger. Perfectly fall! Pick one up at your next appointment or pop in for any flavor just $2.00 each! © bare on Belmont 2019. All rights reserved.